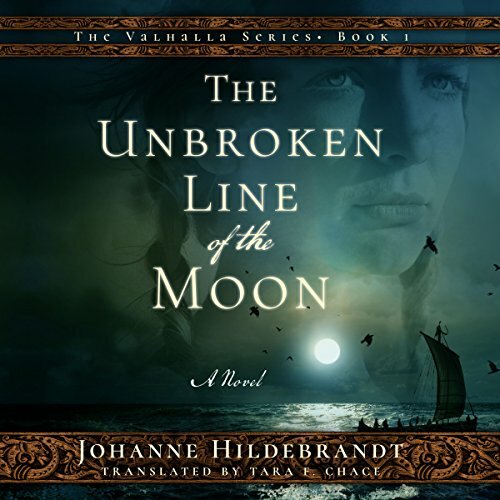 In this grand saga of love, war, and magic set in the tenth century, young Sigrid is destined to be the mother of the king of the Nordic lands that would become Sweden, Norway, Denmark, and England. A devout believer in the old Nordic gods, Sigrid is visited regularly in her dreams by the goddess Freya, who whispers to her of the future. 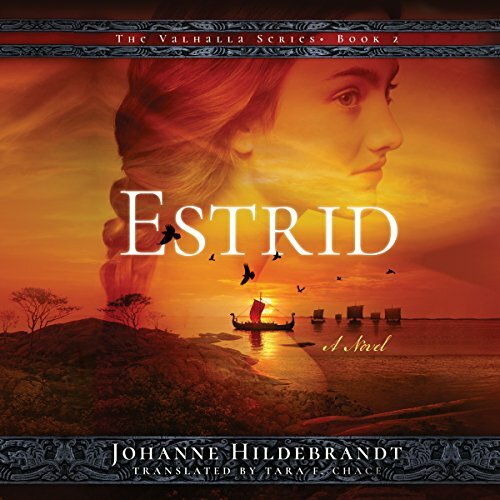 Though Sigrid is beautiful, rich, arrogant, and matchlessly clever, her uncanny ability to foresee the future and manipulate the present guides her through dangerous politics as a bloody war between Vikings and Christians rages on. Sigrid's father wants her to marry Erik, a local king, to secure the peace between the Goths and the Swedes. Thinking she is doing Freya's will, she accepts the marriage offer, only to find that her destiny lies not with Erik but with Sweyn, a warrior who dreams of dethroning Harald Bluetooth, the legendary ruler of Denmark. Will Sigrid sacrifice her will for the greatest Viking kingdom of all time, or will she follow her heart at the risk of losing everything? Fearless Queen Sigrid wants her twin children to fulfill their destinies: her son, Olaf, to become heir to the kingdom of Svealand, and her gifted daughter, Estrid, to secure passage to the underworld as she is promised to Hel, the Norse goddess of death. But Olaf's ascension to the throne depends on Sigrid's former husband, King Erik the Victorious, who despises her and suspects the twins are not his but Sweyn Forkbeard's, Denmark's exiled king.